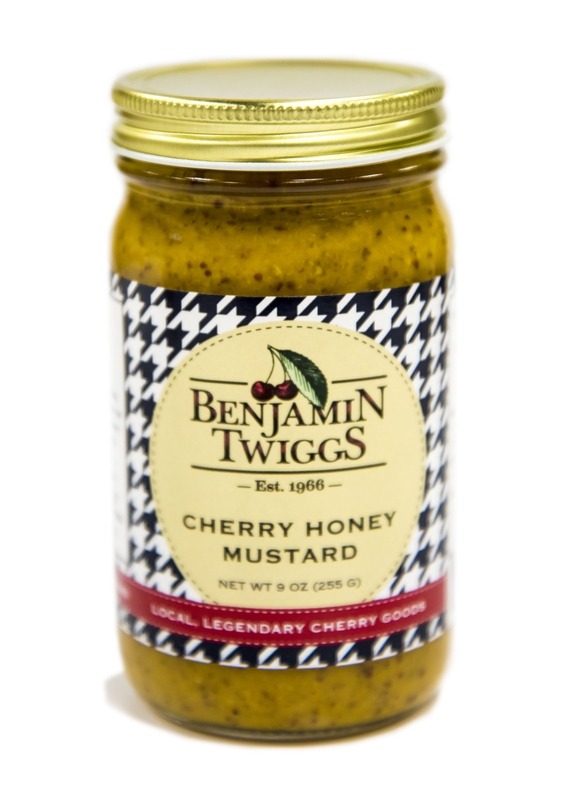 Our Cherry Honey Mustard is a fan favorite. 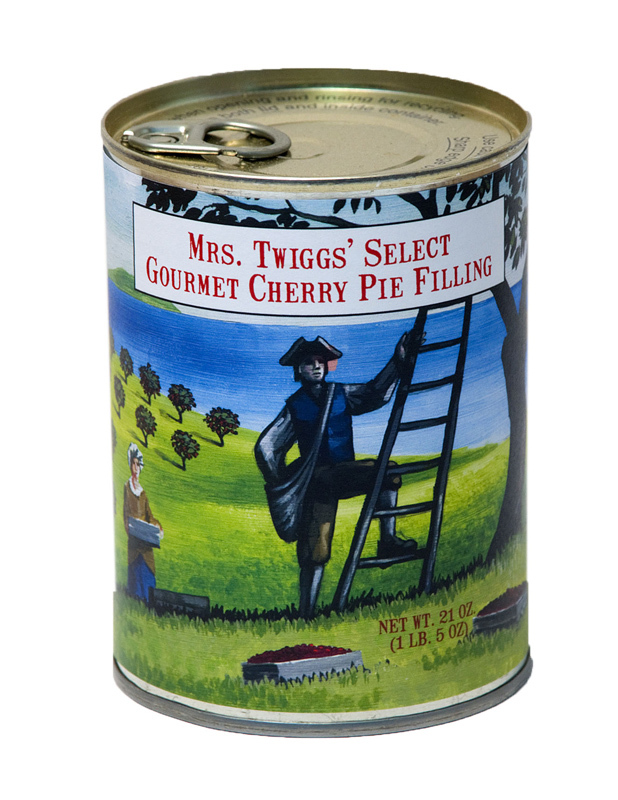 A zippy flavor with a slight cherry infusion. 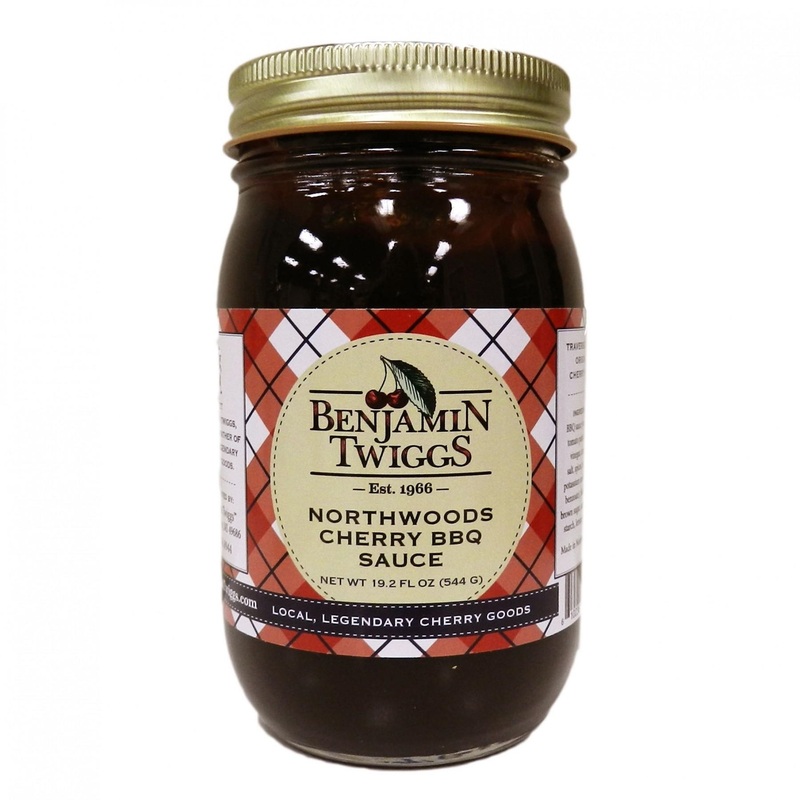 Try it in one of our many recipes, use it to baste a ham, spread on a sandwich or dip your pretzels and chicken nuggets into it. So versatile, and so tasty. Better get two!